Nominate an amazing RN for the Daisy Award! Covenant HomeCare is East Tennessee’s largest locally owned homecare and hospice provider, with one of the largest rehabilitation departments in this area. Since 1978, we have provided quality home healthcare to allow patients to live with comfort, dignity, and independence. We care for more than 4,700 patients in our HomeCare and Hospice program every year. Covenant HomeCare is accredited by the Community Health Accreditation Program. A physician’s referral is required for homecare or hospice services. 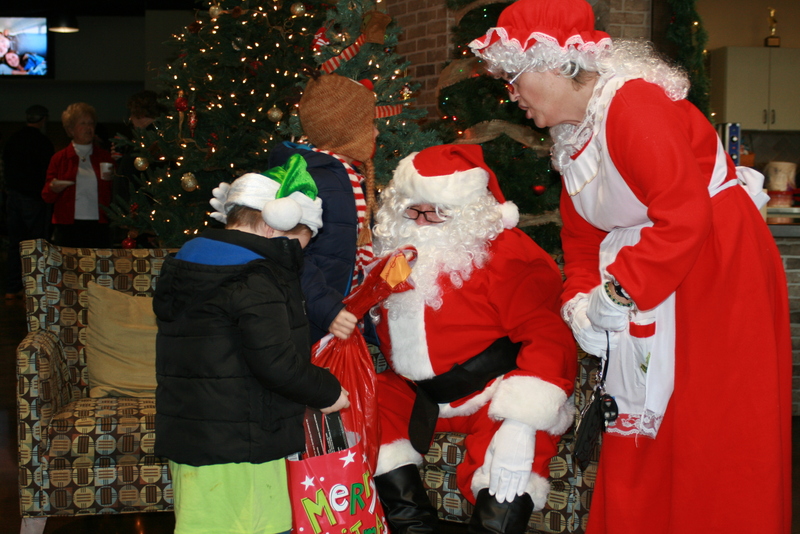 For more information please call (865) 374-0600 or 1-888-719-8087. 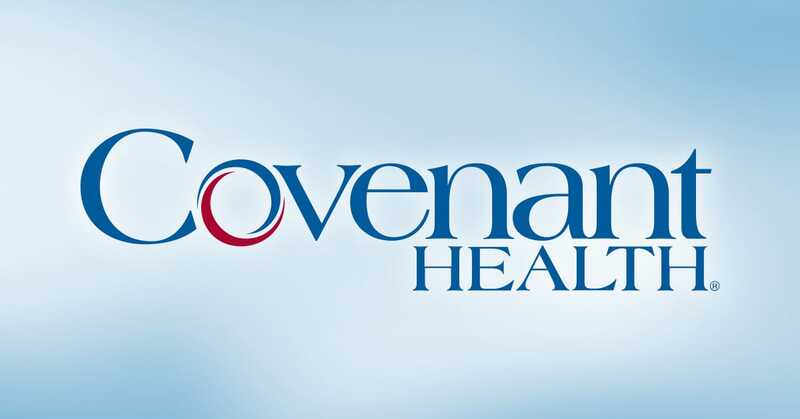 We are a proud member of Covenant Health, our region’s top-performing healthcare network. The cutting-edge programs offered at Covenant Homecare and Hospice constantly adapt to meet the needs of our community and to align with technological advances in the medical field. Patients are the most important people at Covenant Homecare and Hospice. 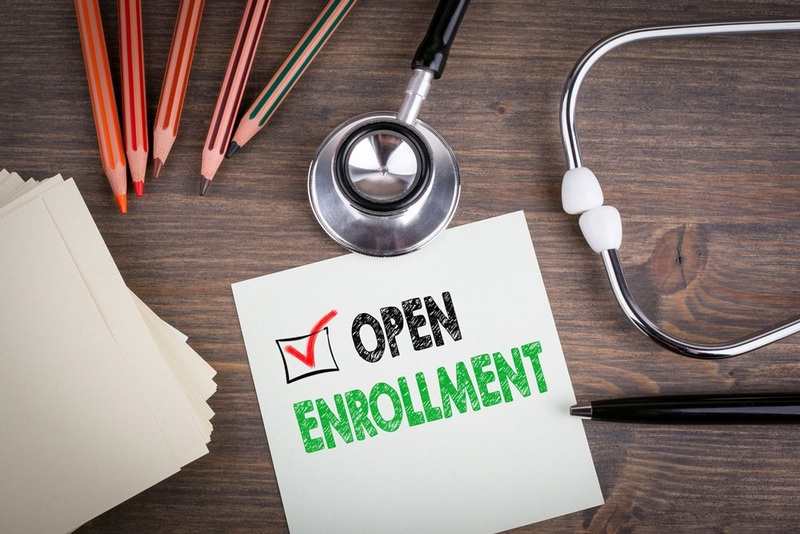 Use the quick links below to conveniently access your information, register for a class or event, or find a physician. 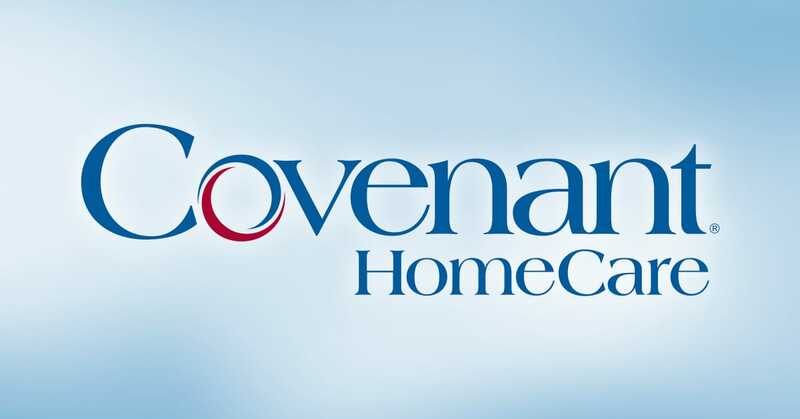 Covenant HomeCare is one of the Highest Ranking Home Health Agencies for Cardiac Care.